Have you ever wondered whether ‘fresh paint smell’ is good for you? 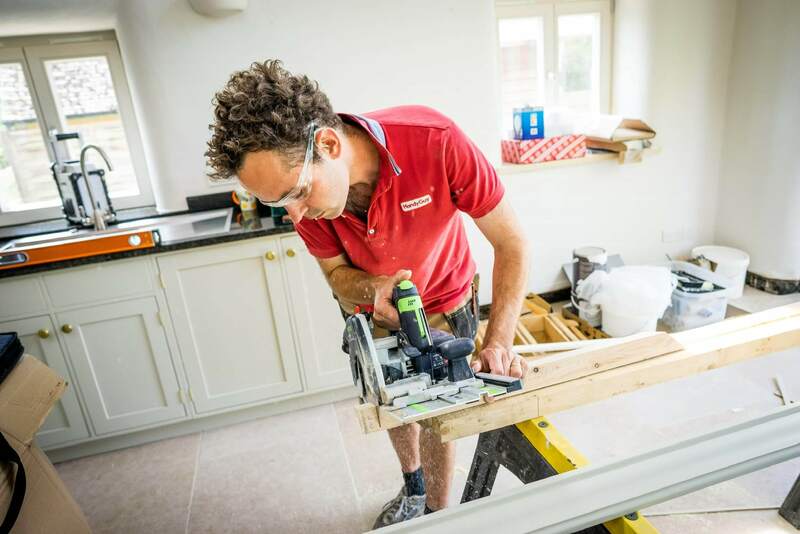 Typically, the air in new builds and renovations is a soup of toxins and volatile organics compounds (VOCs). Even wooden sheet materials ‘off gas’ significant amounts of formaldehyde, at a time when there is (rightly) a huge focus on making buildings as airtight as possible. Then there are the petrochemical based insulation, the sealants, the plastic carpets… still want the fresh paint smell? HandyGuyBuilds creates healthy spaces with great indoor air quality (IAQ). 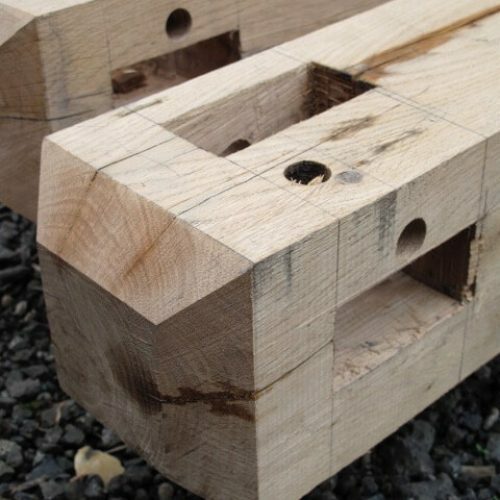 I use materials which are processed as little as possible with low or no VOC content. 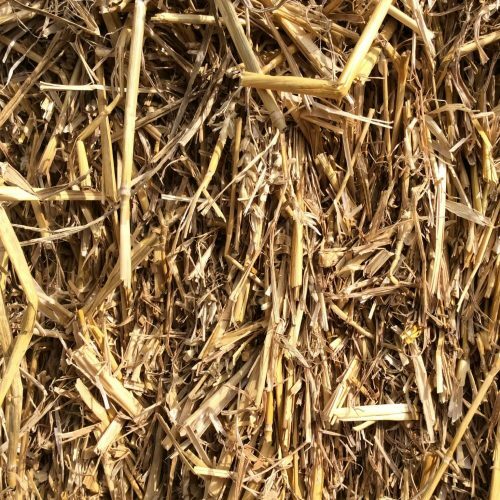 Some of these materials may seem comically simple if you are new to all this, but they do a much better job of managing moisture and maintaining a comfortable temperature without using loads of energy to make or being a huge challenge to dispose of. Truely sustainable materials. The stem of arable crops such as wheat and barley. An excellent insulator, in abundant supply and a waste product. 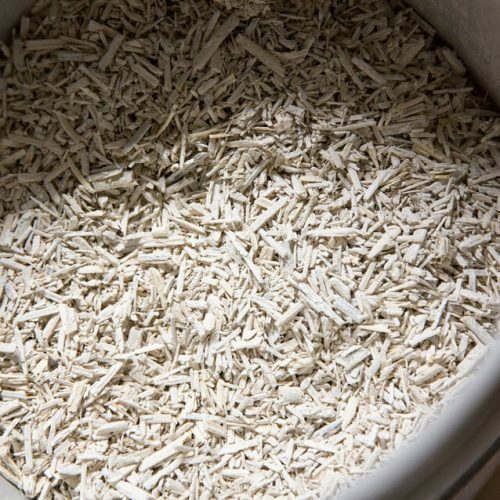 The chopped stem of the hemp plant can be combined with a lime mortar to make hempcrete. This is can both insulate from the cold and retain heat. The ultimate carbon store? The first few decades of tree growth capture vast amounts of carbon at very low financial cost. 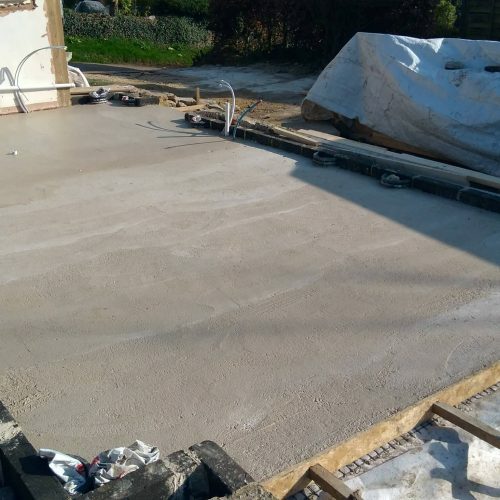 An alternative to concrete for slab floors, it is less carbon intensive and vapour permeable (‘breathable’). Ideal in old buildings. 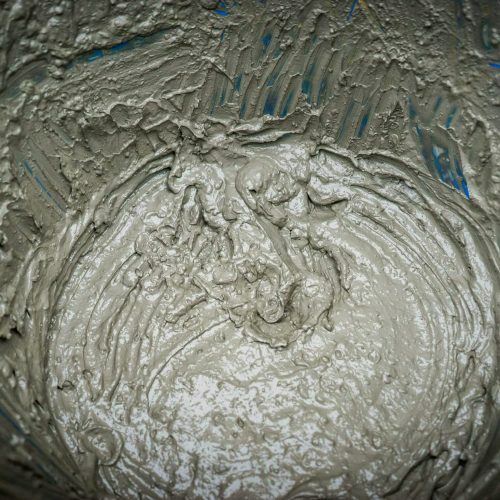 And large batches can be sourced from the Limecrete Company. 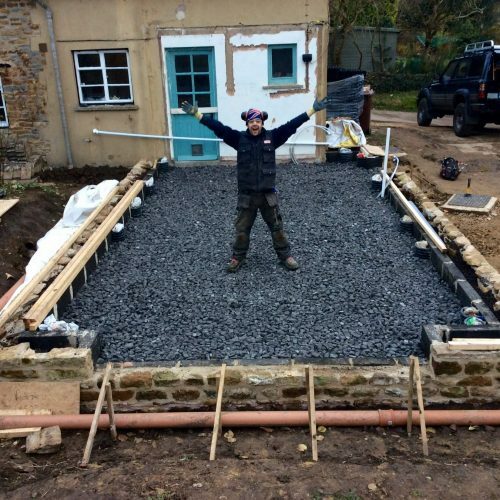 Far more flexible than concrete render and vapour permeable so suited to covering natural material walls such as hempcrete. Wonderful alternative to gypsum plasters. A water vapour buffer, meaning it can absorb excess the release later on. The improvement to the internal air quality is very noticeable. 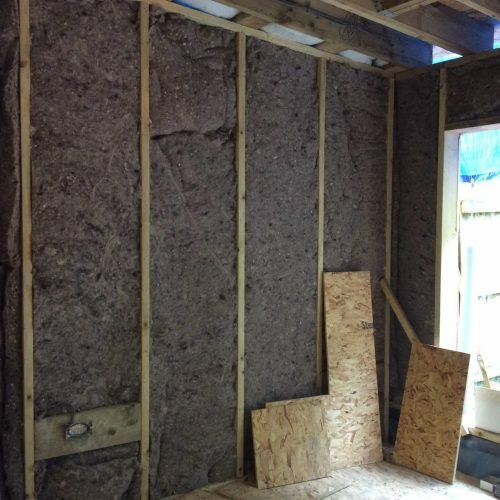 Sustainable insulations are a huge challenge and much debated areas. I have worked with foamglass (windscreens) Warmcell (paper) and plastic bottles. Demin insulation is also available. 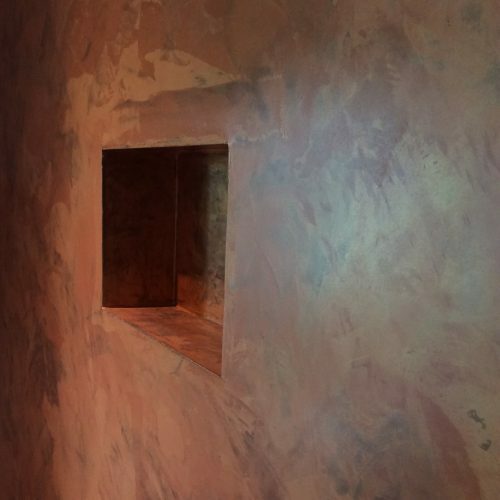 Highly polished water proof plaster. An alternative to tiles which generally are single use products owing to the adhesives used. 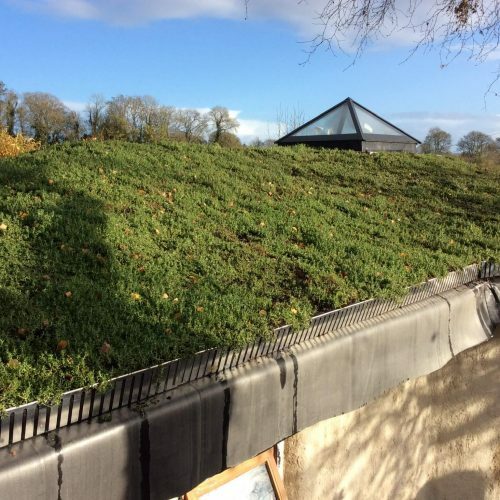 A roof that can add to the biodiversity of the site and add to flood resilience. The merits of sheep farming are hotly debated, but there is certainly a lot of wool going spare and it is great to give it a value. Fantastic insulator as you would imagine. Such a gorgeous surface finish that decorating on top would be a crime. 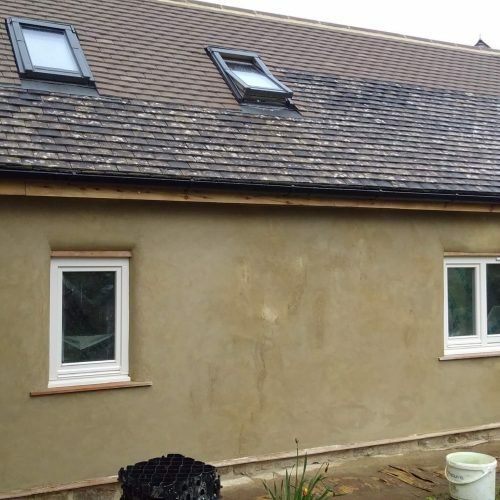 Clay is a large constituent giving terrific thermal mass meaning it can store heat, but in the UK needs to be used alongside an insulating material. 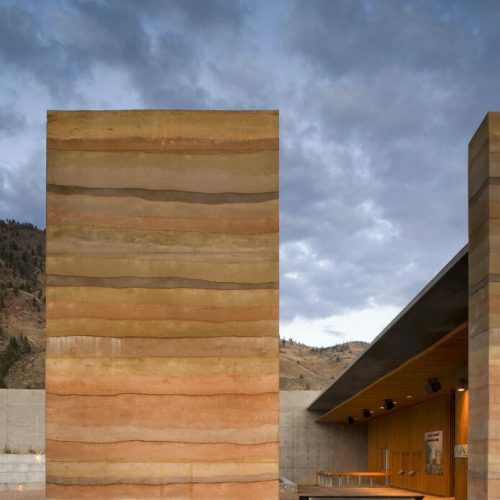 Rammed Earth Consulting has a wealth of information. 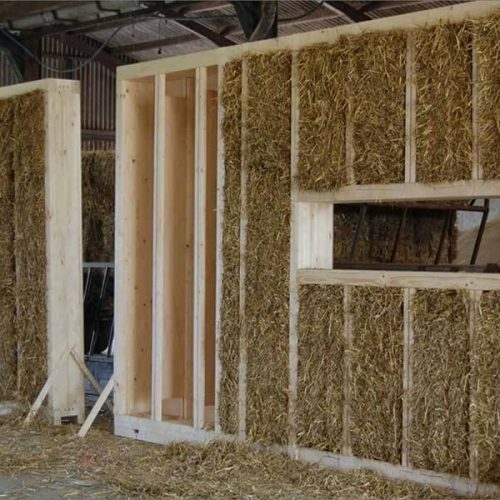 Chopped straw packed into structural panels. Quicker and more predictable that loose strawbales. Can be manufactured locally by Modcell in Bristol.